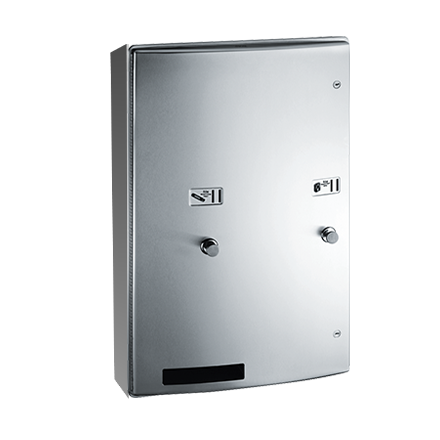 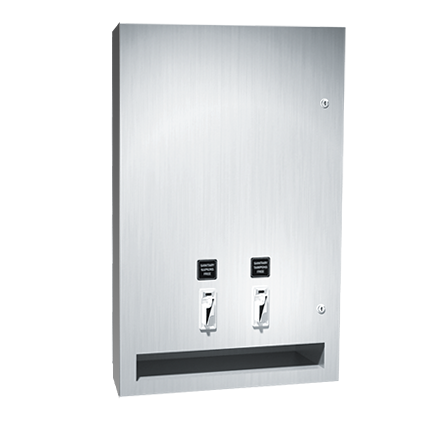 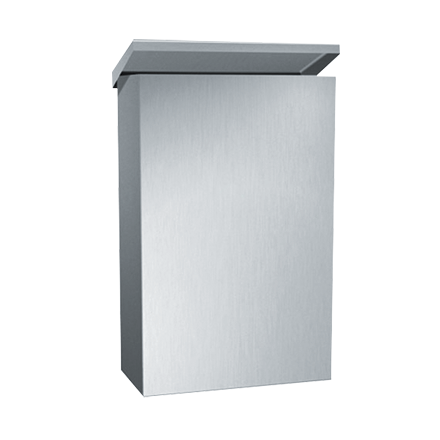 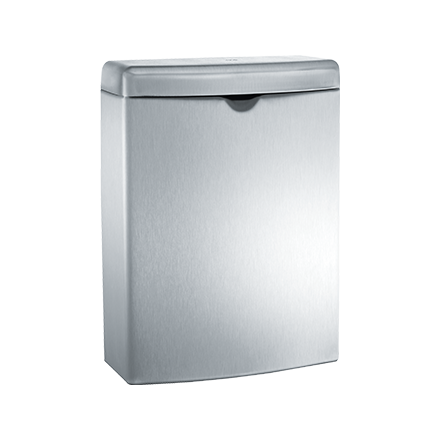 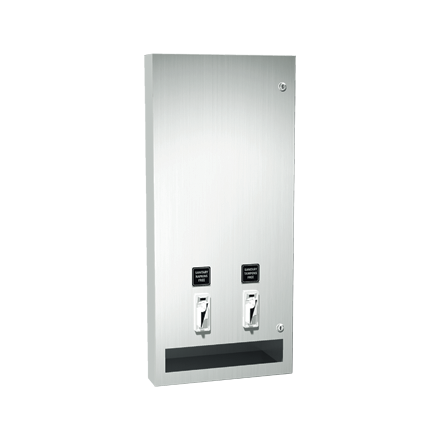 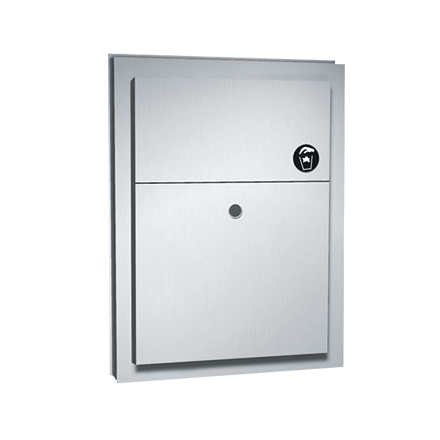 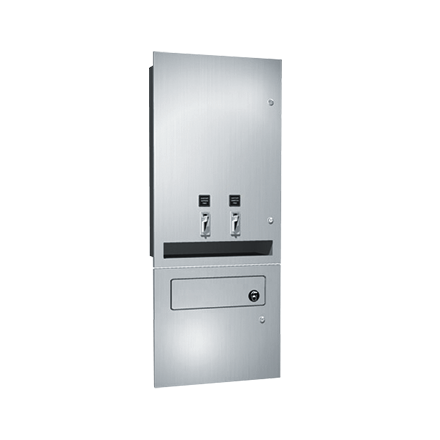 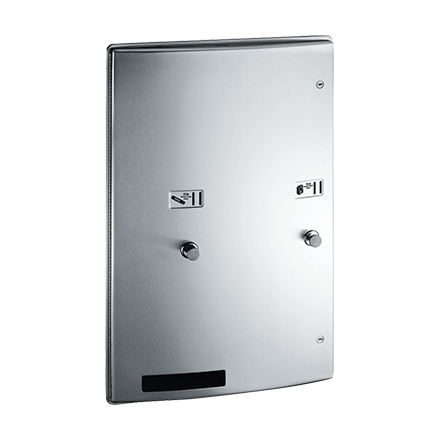 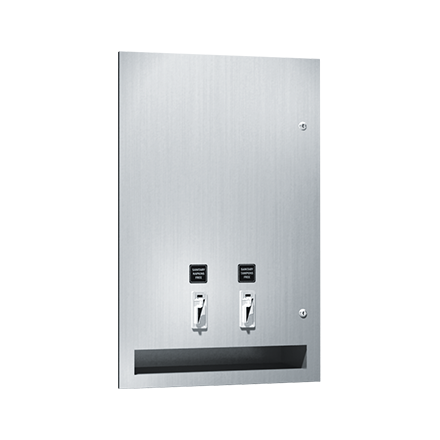 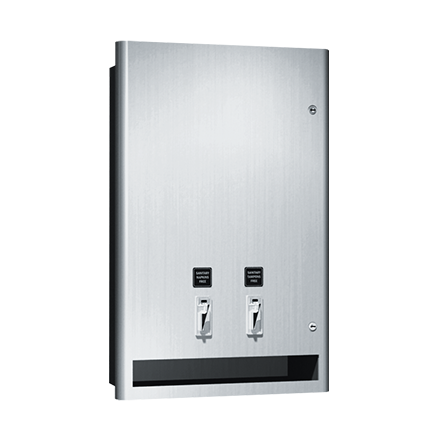 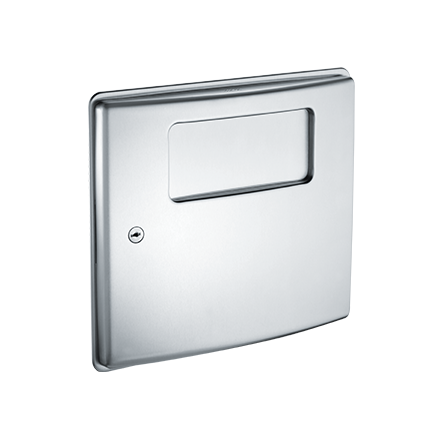 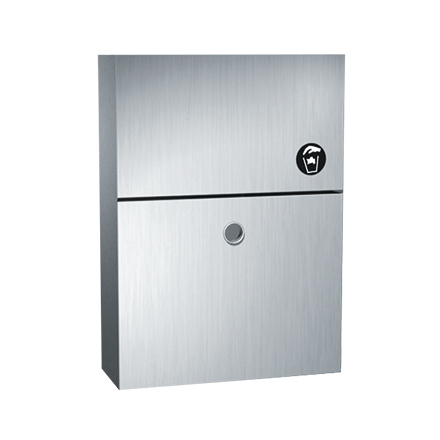 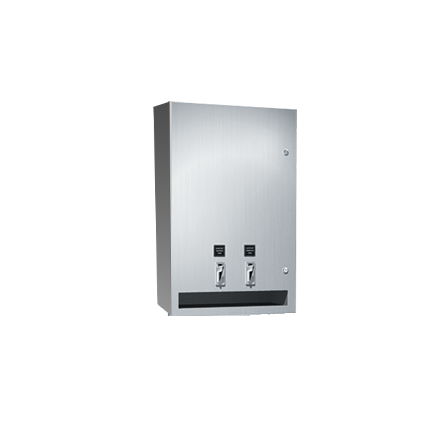 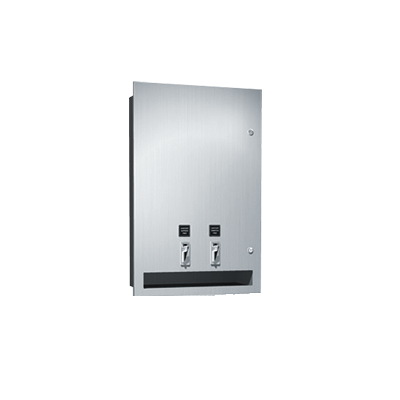 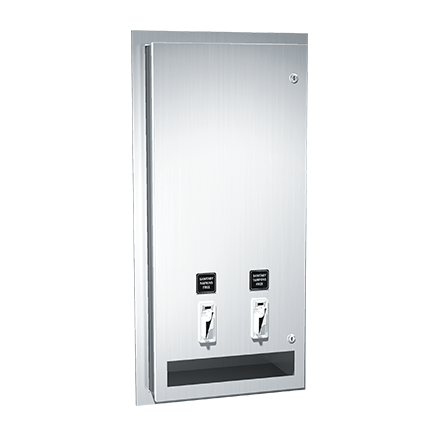 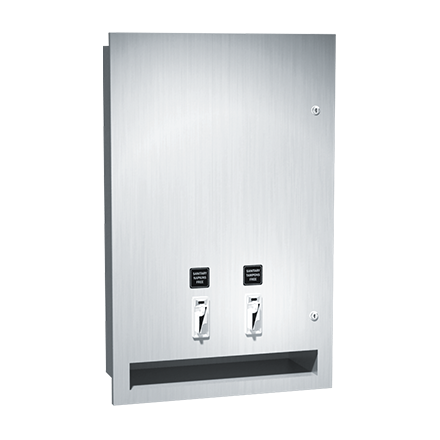 ASI offers a wide range of feminine hygiene dispenser and disposal units, available as fully recessed, semi-recessed or surface mounted with various capacities. 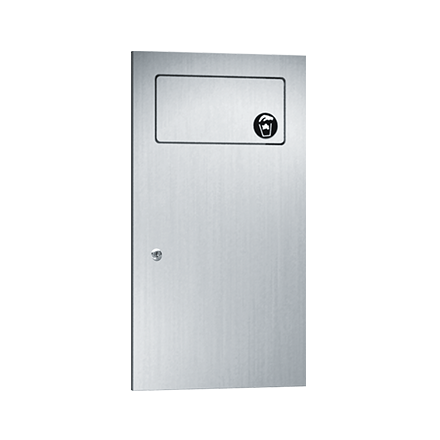 Type 304 stainless steel fabrication with satin finish on exposed surfaces and 18 gauge doors secured with concealed full length stainless steel hinges. 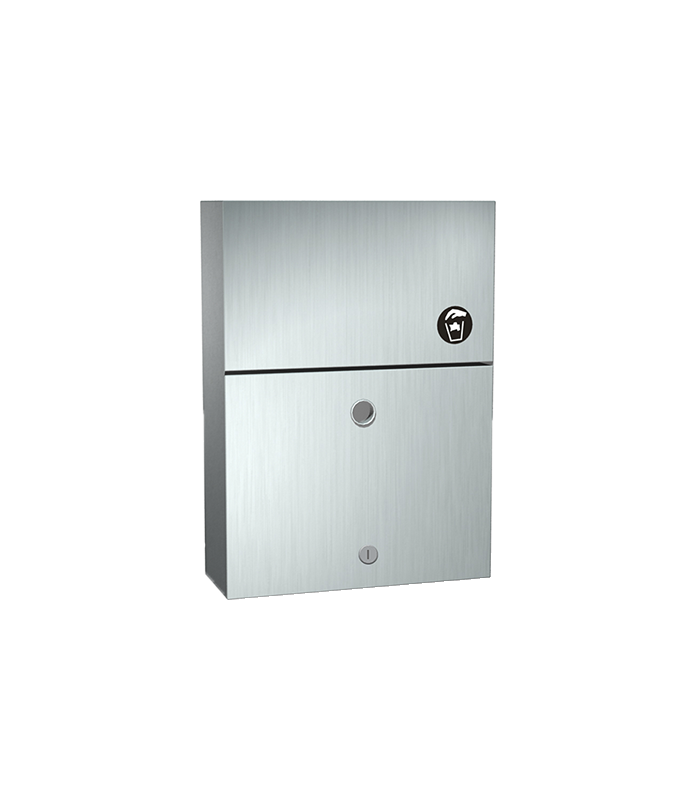 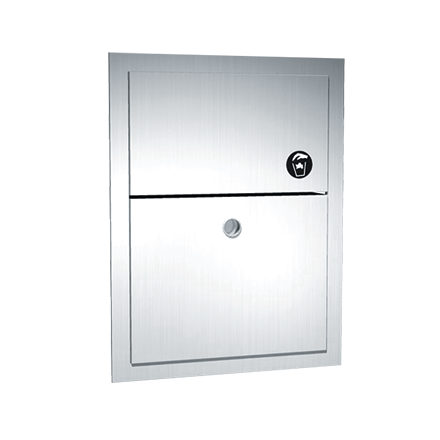 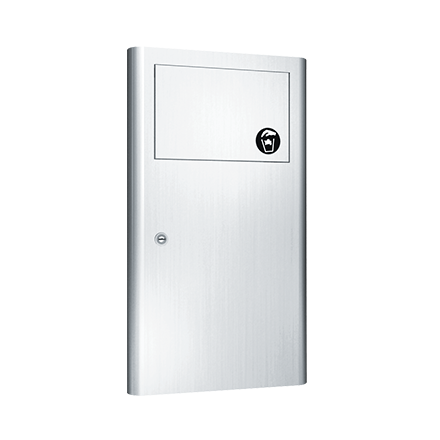 Coin boxes are keyed separately from door lock for maximum security. 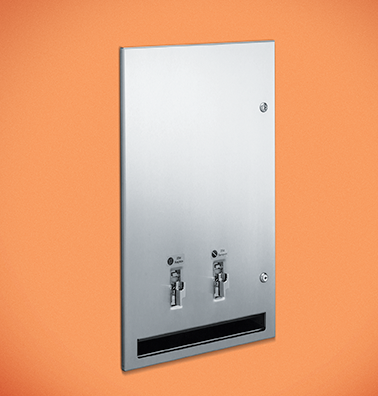 Available for 25¢, 50¢ or free operation.